Look at that, it's Friday again! I'm linking up with Doodle Bugs Teaching for Five for Friday...see below to find out about my week! Managed to get a new product up this week! 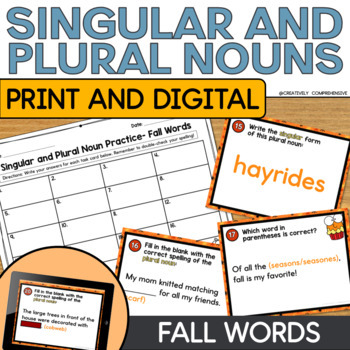 My Singular and Plural Noun Task Cards have a fun fall theme and are great for review! I think I hit all the plural rules, including some irregular plurals. Grab it for 50% off today! In addition, my whole store will be 20% off until Friday at midnight! I hit a personal milestone this week (nothing big, but good for me and where I am with this TpT thing right now), and wanted to show my appreciation. 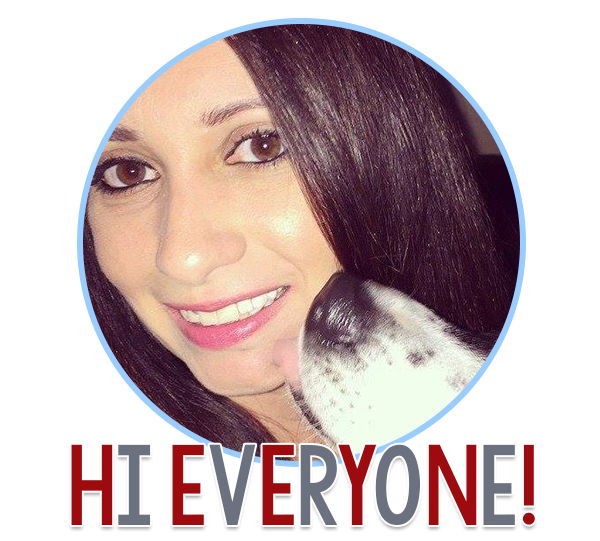 Love knowing that people are using and enjoying my products...it's a great outlet for me! As I mentioned before, our school holds a twice monthly Marketplace where all the students "work" at various businesses and services (separate blog post coming soon, promise)! I am in charge of the school's post office. Today was our first day of work, and the kids had a blast! 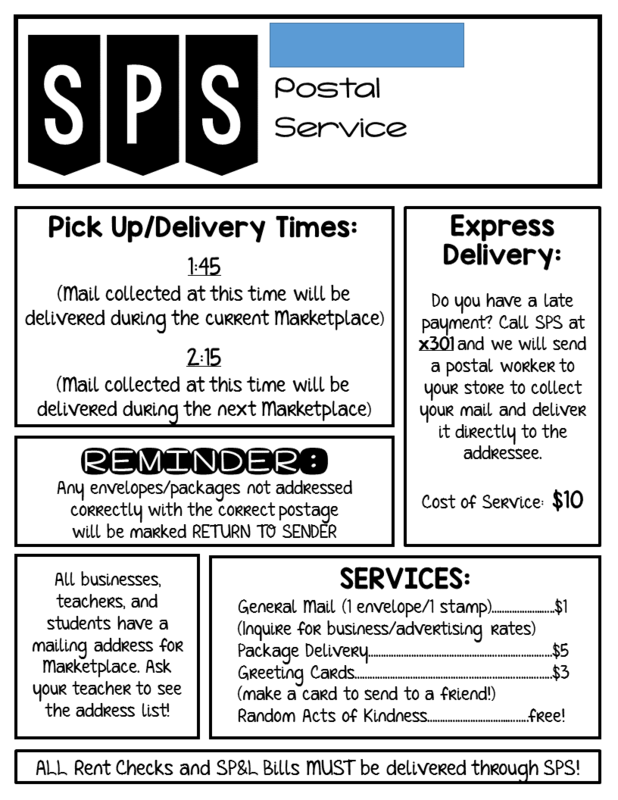 Since we didn't have mail to deliver today, we worked on bundling envelopes and stamps for our businesses, and making signs advertising our services. 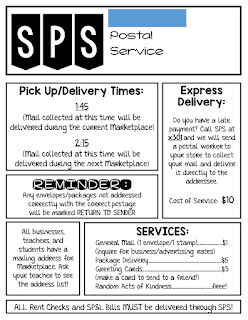 At the next Marketplace, we will start delivering mail...they can't wait! I am obsessed with all the pumpkin goodies I picked up at Trader Joe's last week. It's going to take all my willpower to not go back this weekend for more! Call me #basic, but at this time of year, I adore anything pumpkin flavored. These waffles are awesome! This is definitely going to be me this weekend. There's nothing I love more than a good nap! Thanks, as always, to Kacey for hosting. 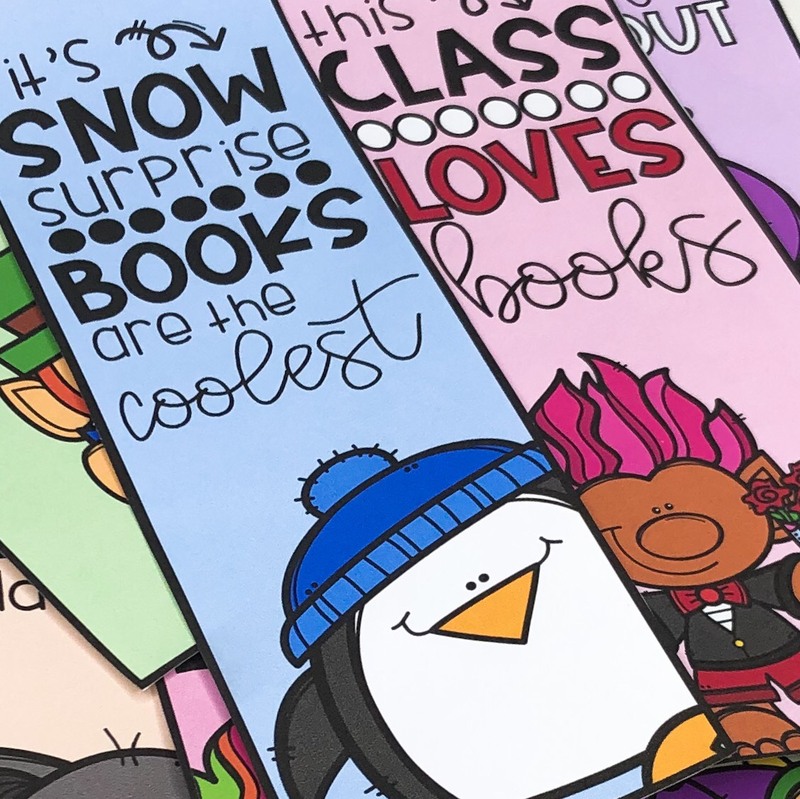 Head over to Doodle Bugs Teaching to see what everyone's been up to this week! Pumpkin waffles? I have never heard of these! Yum! They're worth it...the great thing about TJs is that everything is so cheap! Love the Marketplace idea... would definitely like to hear more about it! Pumpkin waffles?! Wow - sounds strange and different, not sure if I'd be brave enough to try them! Oh, they're good...like waffles with just a hint of pumpkin pie flavor!